Let our pros take care of your Circuit Breaker Installation quickly and safely. Schedule your Circuit Breaker Installation right now! 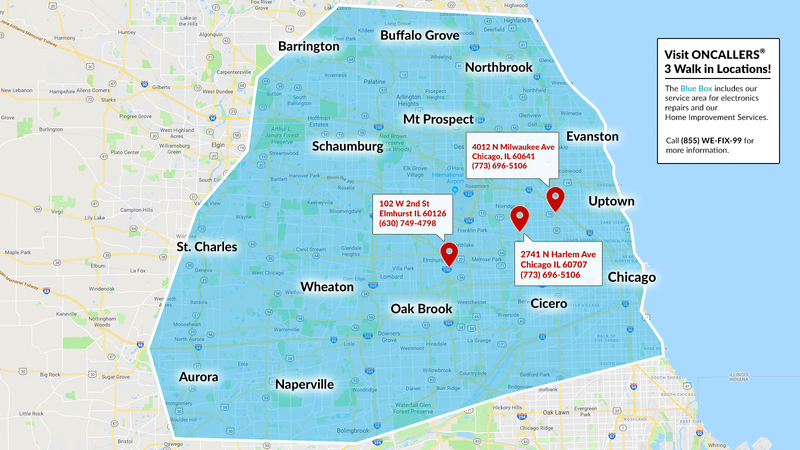 Call 773-696-5106 for more information on Circuit Breaker Installation. 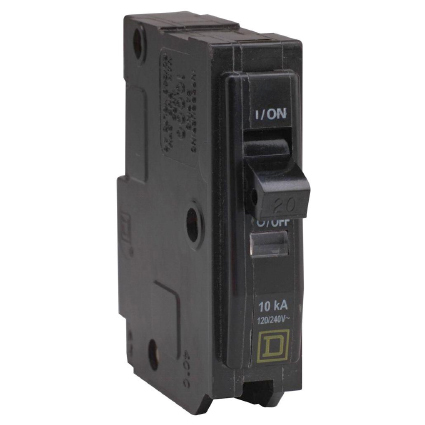 What's included with Circuit Breaker - Single Breaker Replacement? Why should I hire a pro to do my single circuit breaker replacement? Replacing a circuit breaker can be a tricky task. The complexity of wiring can make circuit breaker replacement a DIY nightmare. A professional will have the right tools and experience to carry out the circuit breaker replacement as quickly and safely as possible. What do I need to do before my circuit breaker replacement? On the day of your circuit breaker replacement appointment, all you need to do is make sure that you have your circuit breaker, and it is ready to be replaced. Your professional will bring all the necessary tools to carry out the circuit breaker replacement as efficiently as possible and clean up afterward.